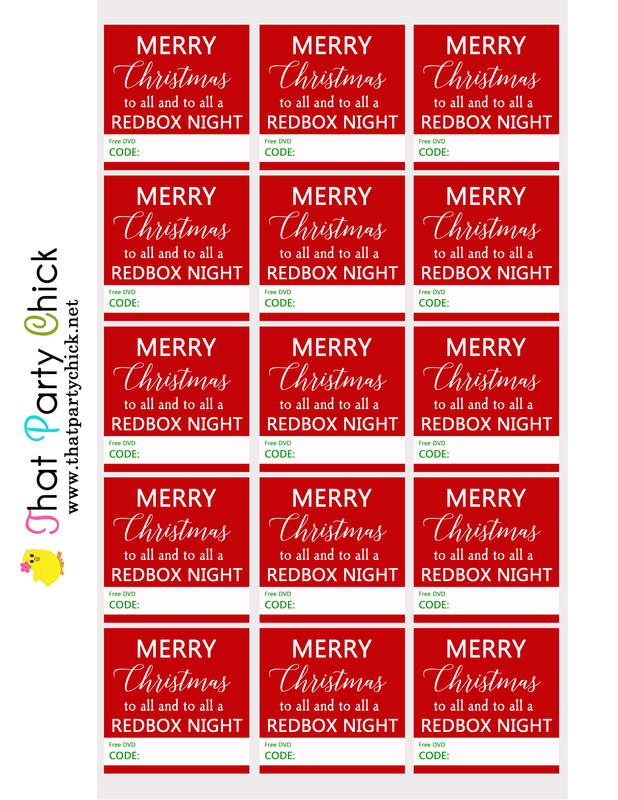 This entry was posted on December 14, 2017 by thatpartychick. 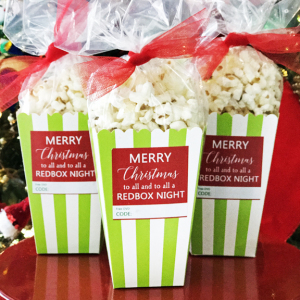 You can give 1 code per person or a give a bunch for a movie night! We created these tags for my daughters' very special Middle School teachers, and we wanted to share them with you! Click here to download the printable PDF or printable jpg file!